Though women are a minority in professional ‘weiqi,’ some find it gives them an edge in the long game. With her long hair in a ponytail, Yu looks like an ordinary teenager, but her maturity and technical capabilities show in conversation. She easily recalls dates and scores with precision. When asked for an opinion, she gives cautious, even-handed answers that echo her balance-driven style of play. Two years ago, Yu beat the top young talents from around the country in the annual “Go New Talent King” competition. She was the first female player to win the national title since the contest began in 1994, which earned her the nickname “Queen” within the community. Except for one AI computer, the highest-ranked Go players in the world are all male, and most competitions are divided by gender. While for men there are eight professional-level cups in China and seven internationally, for women there are three in the world and only one in China. But rather than feeling sidelined, the best female players say that gender division gives them more opportunities to achieve success, fame, and fortune. As the top-ranked female player, Yu likes to compete in mixed competitions because it means she can play against a stronger field and improve her own skills. But she also thinks it’s important to develop the nascent women’s competition, which has only begun to professionalize over the last 15 years — just a heartbeat in the life of a game that was created during the reign of Emperor Yao, over 4,000 years ago. For cup sponsors, they prefer the men’s competitions perhaps because they can attract more public attention. “I’d like to see more professional competitions for female players,” Yu says. “But for cup sponsors, they prefer the men’s competitions perhaps because they can attract more public attention.” As things stand, women’s competitions have less viewer interest, and less prize money — but with a much smaller pool of professional competitors, they’re also easier to win. Yu started playing Go when she was a boisterous 6-year-old because her parents hoped the strategic game would help her calm down. 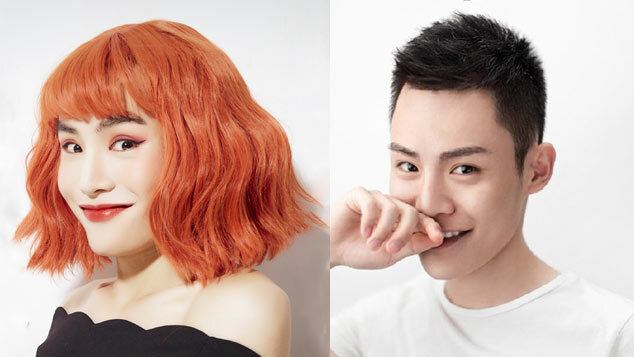 She quickly revealed an aptitude for the game, so in 2006 her parents sent her from their Wuxi home in eastern China’s Jiangsu province to a specialized Go training school in Beijing. Every day, professional players would teach the students strategies and layouts, and how to react to different tactics. After four years’ preparation, 13-year-old Yu took the examination to qualify as a professional player. When she lost the first two games, however, she despaired. She knew that if she lost her third game, she wouldn’t stand a chance. But she pulled through to win the remaining nine games, and in late 2010, she joined the Chinese national team as its youngest female member. Players for the national team are paid a wage by their provincial Go associations and are offered accommodation in a clubhouse. When Yu joined, there were eight other female players and about 60 male players. The average age was around 20 years old. While players of chess and other strategic board games may get better with age, most professional Go players are young. The game has complex tactics and layouts on the 19-by-19 grid, and it demands quick calculations of a move’s possible outcomes and variations. As time is a factor, young players with mature judgment tend to do better than older players, whose reactions may not be as fast. Though Yu won the mixed Go New Talent King competition two years ago, she thinks some of the male players she beat then would win over her now. She practices hard, but male players get the chance to face off against superior competitors more frequently, while Yu usually plays against women who rank lower. Most matches are divided by gender, so women at the top of the game don’t get to play at a level that seriously stretches their abilities. So far this year, Yu has won all of her matches in the national women’s league. The rise of online gaming, however, is an opportunity to get more practice than before. At night, Yu practices online, usually facing off against male players around the world. She has played about 7,000 online Go games with professional players since 2010. In online competitions each move is timed, rather than the game as a whole, and this helps Yu practice fast reactions and new tactics. In March, Lee Sedol, one of the world’s highest-ranked Go players, lost to the computer program AlphaGo in a series of games covered widely in international media. It was the first time a human ranked as high as Lee had lost to artificial intelligence. AlphaGo’s win makes it the only non-male player in the top 75 world rankings. 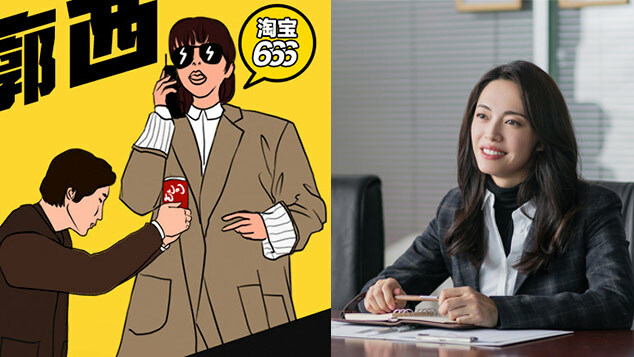 Yu, the first woman, is number 79, as of Friday. To Yu, the success of AlphaGo brings new variations and possibilities that can help her develop her own skills. It has also attracted more interest and funding to the game. 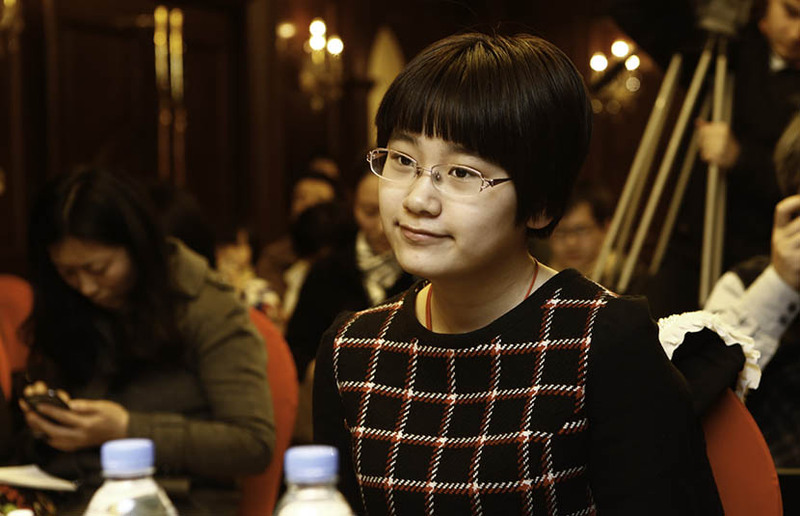 Yu is now earning about 1 million yuan ($150,700) each year through competitions — still much less than Ke, who made 5 million yuan last year, but almost three times as much as male players who are close to her score of 2461 in China’s professional Go ranking system. The market for Go is booming, with more and more local training schools opening across the country. 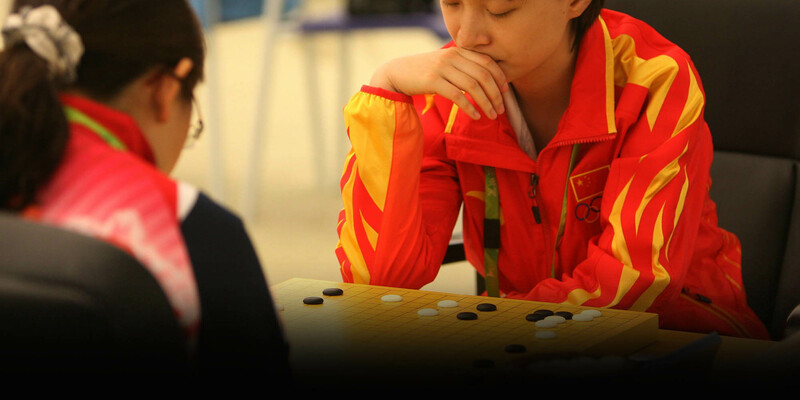 Tang Yi is one player who has been able to capitalize on the trend. In 2014 when she was 26 years old, Tang left the national Go team after 13 years to build a startup with friends. They produced an app for players learning Go to record, review, and analyze matches. “Before AlphaGo, when we talked about our company and our products, people didn’t understand or care,” Tang says. Now, she’s finding more investors. She’s also come into the public eye as a Go expert. 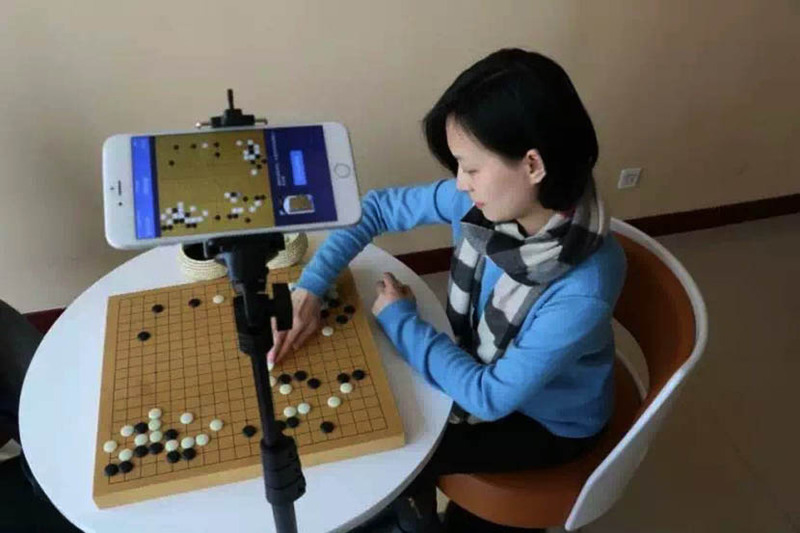 Online broadcasting site Tencent Video hired her to host and comment on the Lee Sedol match against AlphaGo, and in July she was invited to address a Go conference in the United States as a guest of honor. If I just stayed on the path of a professional Go career, my whole life would have been the same. Where once Go players could only make money by competing and teaching, now there is a diverse industry surrounding the game. 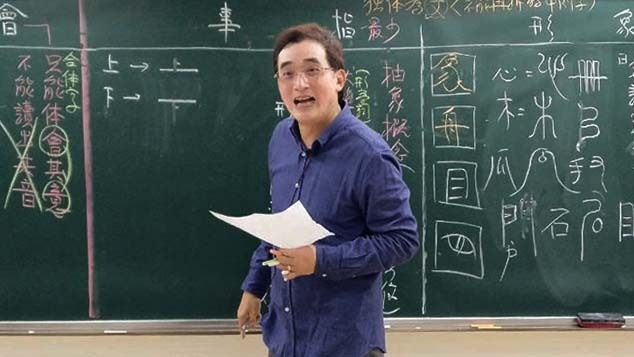 A few schools now even offer Go as a major, and some of China’s top universities, including Peking, Tsinghua, and Fudan, offer Go players sports scholarships, just like basketball players. That’s how Yu was accepted into university without ever attending high school or sitting the gaokao, China’s college entrance examination.